One third the size, all the features. Maximize your creativity and your desk space, too. 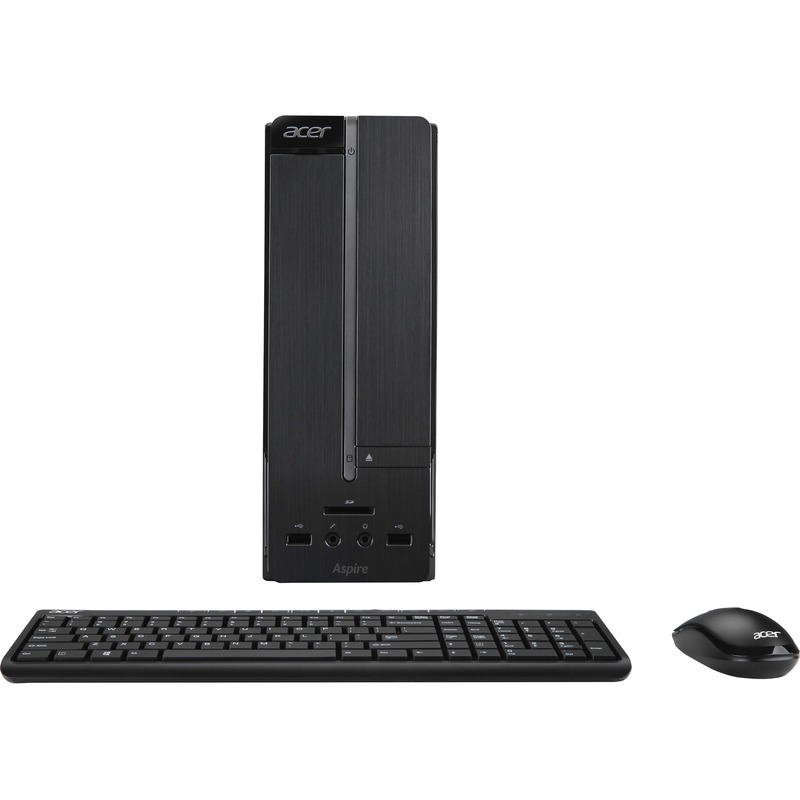 Small enough to fit almost anywhere, the compact Aspire X Series is just one-third the size of a tower PC, yet offers plenty of power and performance for your multimedia creativity and HD entertainment plus, your all your media is shareable using Acer BYOC Apps.